Mirrorless vs DSLR: Which One is Best? The Mirrorless vs DSLR debate is a hot topic in the world of photography. However, the evidence points to a simple conclusion: neither is better than the other overall. Both take superb pictures and both have advantages and drawbacks. What really matters is the specific camera model and its features. As such, one should simply aim to buy the type of camera which best suits your needs as a photographer. In this article, we will approach the mirrorless vs DSLR debate by considering their weight and size, autofocus performance, image stability, photo & video quality, FPS, battery life, lenses, and adaptability. But before that, we will first explain what differentiates the two types of cameras and what their unique features are. 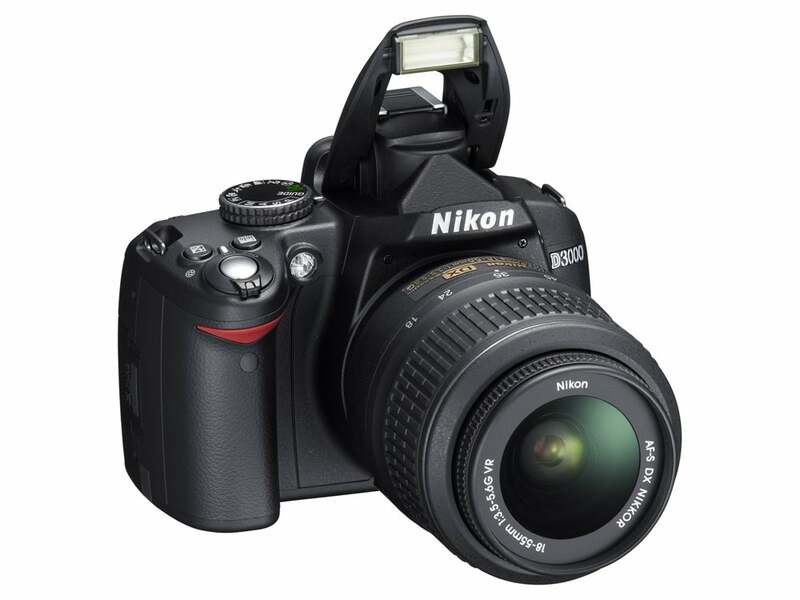 DSLR (digital single-lens reflex) cameras use technology which is similar to that of earlier film cameras. They are also the most popular type of camera out there in terms of total sales. The technology, though not new, has been perfected over time and is more than able to capture high-quality photographs. In short, DSLR cameras admit light through the lens, which is then reflected by a mirror into a prism. This allows you to preview the image through the viewfinder. When the shutter button is pressed, the mirror tilts and reflects the image onto the image sensor (which records the shot). The flipping of the mirror is what causes the well-known shutter sound. Our Canon EOS Rebel T6 review – an entry-level DSLR with an impressive image quality & performance for its level. Our Nikon D5100 review – an older model that still challenges more modern DSLRs when it comes to image quality and longevity. Our Nikon D850 review – an impressive model and one of the most expensive full-frame DSLRs on the market, but it’s worth every penny. By contrast, mirrorless cameras do not have a mirror system. Thus, light passes through the lens and straight onto the image sensor. This feature also allows you to preview the shot before taking it, by using a digital preview. Due to the absence of the flipping mirror, mirrorless cameras make little or no sound . Mirrorless cameras have become increasingly popular in recent years and, in many respects, have matched and even surpassed some possibilities offered by DSLR’s. However, one should exercise caution before declaring DSLR cameras obsolete and embracing the new mirrorless versions. Despite some cool new features, it’s really up to each photographer to determine which type of camera would suit his/her needs. Our Olympos PEN E PL6 review – a cheaply-priced mirrorless camera that works extremely well and is a great start for aspiring photographers. 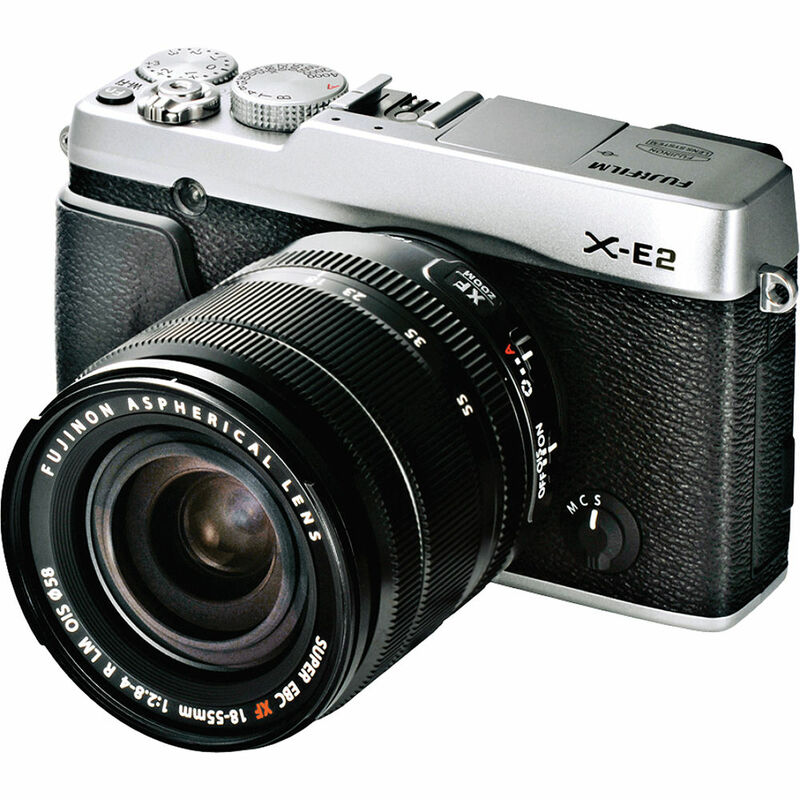 Our Fujifilm X-Pro2 review – one of the best mirrorless options with excellent processor speed and image quality. Our Sony Alpha A6000 review – an impressive device with cutting edge features, fast shooting, and high focus speeds. Below, we have listed a number of important criteria to help you make a decision whenever considering mirrorless vs DSLR cameras. Some photographers have very specific needs, so a single advantage might tilt the balance one way, regardless of other considerations. Others might consider the overall usefulness of the camera and its flexibility for different types of photos. DSLR cameras are larger and bulkier than mirrorless cameras because they need to accommodate the mirror mechanisms and other auxiliary features. 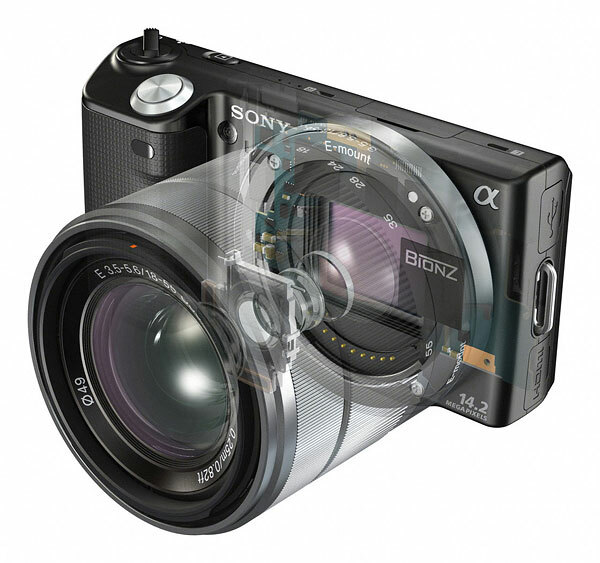 In a mirrorless camera, the body is significantly smaller due to the absence of such mechanisms. While the size difference matters a lot, you must pause and consider what type of lenses you will be using before deciding in favor of mirrorless cameras. Most professional lenses are also quite large and bulky, thus effectively negating the size advantage of the mirrorless camera’s body. In addition, the lack of proportion might make the mirrorless camera harder to handle, with the small body being put off balance by the very large lenses. If you use professional lenses, which are inevitably quite large, go for the DSLR camera for a better overall balance of the full camera complex. The two main technologies influencing the speed with which an image is focused are called contrast detection (where the image sensor detects the contrast level) and phase detection (where the convergence of light beams is measured). DSLR’s were traditionally better at this due to having more body space for specialized parts. However, mirrorless cameras have caught up and also sport both options, with more expensive models using hybrid detection. Both types of cameras are equally capable of very fast autofocus. The complexity and performance of each model are what really matters. Both DSLR cameras and Mirrorless cameras both have built-in image stabilization. This means that the camera can detect movement and move the image sensor in the opposite direction to compensate for minor adjustments. However, the most important determinant for image stability can be found in the lenses themselves, who also have built-in image stabilization (the better ones are more expensive). The technology used by both types is practically the same. It comes down to how much money you want to pay for good lenses with built-in image stabilization. DSLR’s also used to have an edge here, but no longer, due to mirrorless cameras adapting DSLR technology and integrating it into various new models. As such, both cameras have an equal potential for taking top-quality photos. Again, it comes to every individual model to precisely determine which one would be best, making the mirrorless vs DSLR distinction irrelevant. Both cameras can take equally wonderful photos. When it comes to videos, mirrorless cameras have a slight advantage due to the phase detection technology we previously mentioned when we talked about autofocus. This allows the mirrorless camera to better focus the image while filming, thus avoiding the familiar blur effect found in most DSRL’s. However, in this tight hi-tech race, new DSLR’s have also somehow integrated phase detection, thus bringing them on par with mirrorless cameras. So if you’re going for a high-end DSLR, it will be just as performant as a mirrorless version. Most mirrorless cameras still hold an advantage, but not for long, as DSLR cameras are quickly integrating phase detection technology. Both types of cameras can shoot with high FPS (frames per second) values, making them quite similar when used by most photographers. Professional photographers with very specific high-tech needs will probably opt for the mirrorless camera if FPS value is of critical importance. Because mirrorless cameras have very simple mechanics (no flipping mirrors and very few moving parts), they are better suited to quickly shooting consecutive photos in a long sequence. While most mirrorless cameras still have a shutter which reveals the image sensor in order to take the shot, the most modern variants have an electronic shutter. This feature simply tells the sensor when to “read” the image. This technology is very well suited for rapid and silent shooting. Mirrorless cameras have the edge when it comes to FPS values. This gives them an ability to shoot many images quickly over prolonged periods of time. They are thus ideal for special photography projects, such as time lapse photography. When it comes to battery life, DSLR’s are superior due to their larger batteries. It follows that DSLR cameras are more suitable for photography projects involving long nature treks and expeditions to unpopulated areas. For a mirrorless camera, taking extra batteries with you in such cases is a must. DSLR cameras are the better choice when it comes to photography projects that involve extensive outdoors activity. Finally, we must also talk about lenses and about the flexibility each type of camera has in this regard. The most versatile cameras, in this case, are DSLR cameras, as they have interchangeable lenses which can be used for any similar device. As such, you will be free to change camera lenses easily, according to your specific needs. Mirrorless cameras are not compatible with such a large variety of lenses. As such, you will have a smaller selection pool from which to choose, most often made by the camera’s manufacturers. If you change lenses often, perhaps a DSLR camera would be the best choice. In conclusion, it all comes down to what you need to do as a photographer. In this context, the mirrorless vs DSLR debate becomes slightly redundant. Each type of device has its own advantages and disadvantages for each particular situation that people encounter in photography.